Grid legs l shaped white. 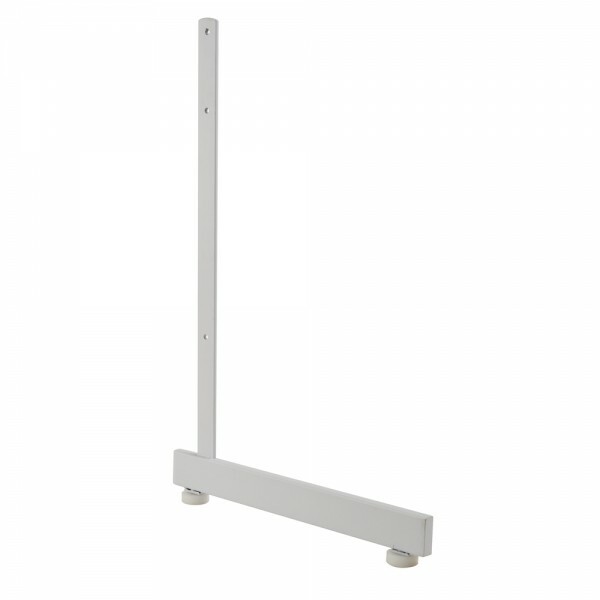 L - Shaped Leg Set for Grid wall or Slat wall panels. Allows grid panel to create a one-sided display that can go against the wall. 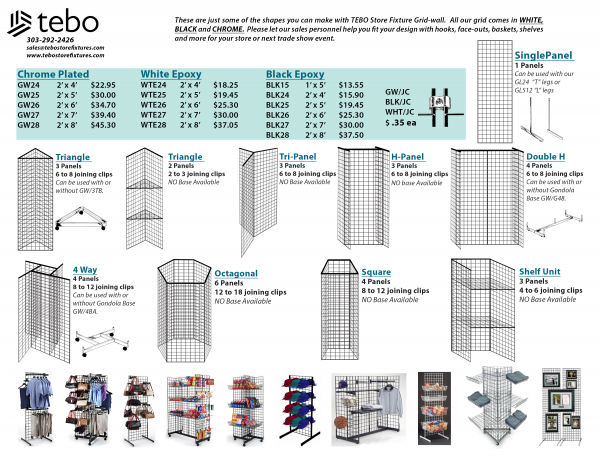 Recommended for Gridwall under 6 Feet Tall.